Dan J. Lovell, Esq. is the principal attorney of Empire Law Group. Mr. Lovell grew up in Illinois and obtained his Bachelor of Science from Illinois State University in 1998. He relocated to Las Vegas the next year to attend law school, and he earned his Juris Doctorate from the UNLV William S. Boyd School of Law in 2005. He has extensive litigation and trial experience in multiple areas of law, including personal injury, business law, criminal defense, family law, real estate, and complex civil litigation. Mr. Lovell’s clients are exclusively derived from referrals by colleagues and former clients, and include other attorneys, doctors, dentists, teachers, prominent business owners, and other diverse clientele. 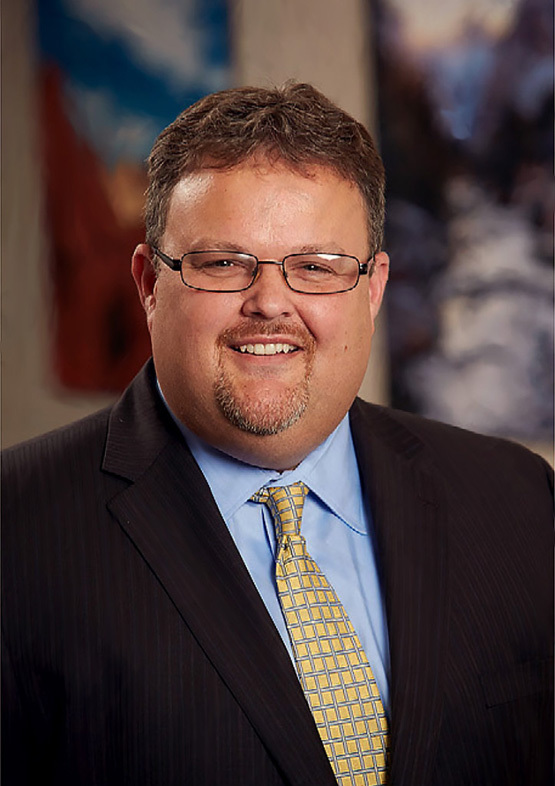 Dan Lovell is an active member of the Nevada Justice Association and an approved Mentor with the Nevada State Bar. He was Vice-President and served as a member of the UNLV Law School Alumni Board for four (4) years. He devotes a significant amount of time to pro bono representation of the indigent and was awarded Volunteer Attorney of the Month by Legal Aid of Southern Nevada in November 2017. Mr. Lovell and Empire Law Group are approved providers of legal services to members of the Nevada Education Association and the Clark County Education Association. Mr. Lovell is licensed to practice in all Nevada courts, U.S. District Court of Nevada – Las Vegas, U.S. Bankruptcy Court, U.S. Court of Appeals for the Ninth (9th) Circuit, and the U.S. Supreme Court. If the team can come together, share together, and work together, then they will succeed together.